Costumed characters wielding fake machetes chasing after you can be a scary-fun time. However, sometimes you want a true spine-chilling, hair-raising experience. 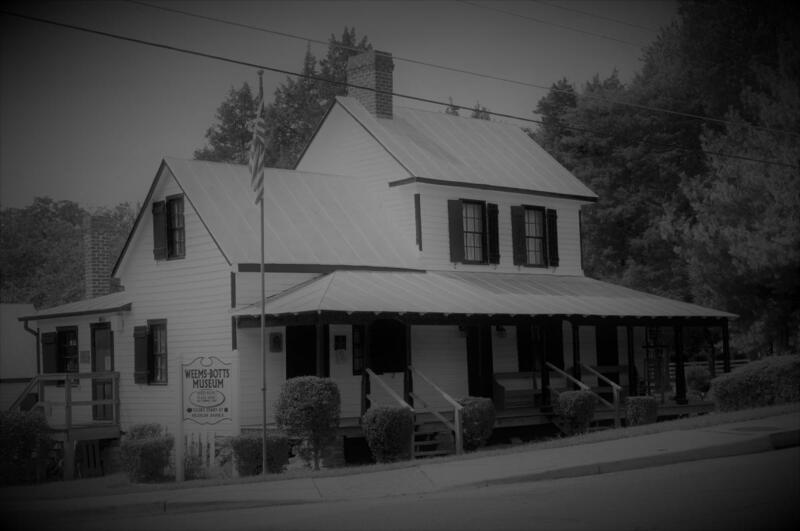 These five historic properties with their creaking floorboards and dark corners offer an eerie atmosphere for ghost stories and haunting encounters in Prince William, VA.
Get frightened at Weems-Botts Museum, the second most haunted home in Virginia. Once home to Parson Weems, the biographer for George Washington, today the museum is rumored to have paranormal activity. Civil War soldiers are said to haunt the nearby cemeteries and park while a child, who still talks to ghost hunters in the voice of a little girl, haunts the home. 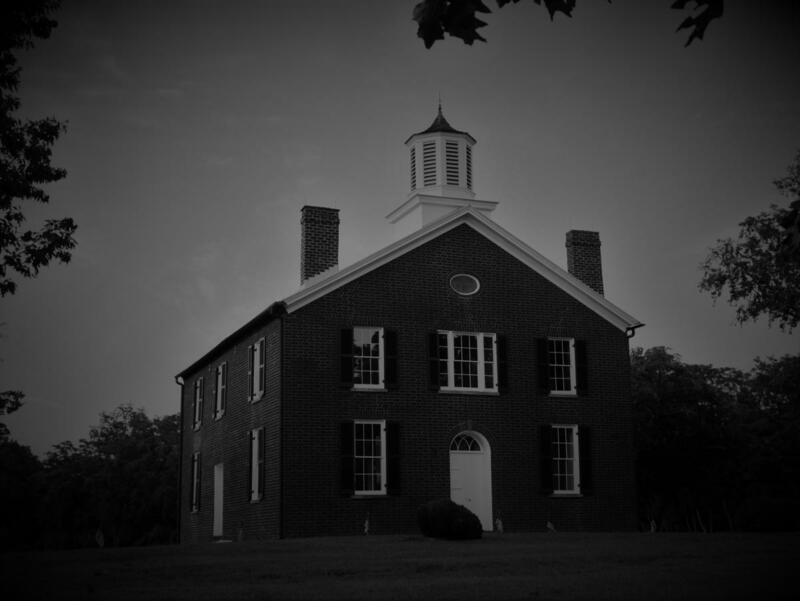 The house was featured on Biography Channel’s “My Ghost Story” and offers haunted lock-ins and ghost tours every October. Opening and closing doors, phantom footsteps, and mysteriously relocating objects are part of the experience when exploring the history of the Ben Lomond Historic Site. Ben Lomond has a diverse history, from being a Civil War hospital to being the home of countless slaves. Today, many local residents claim that the house and grounds are haunted by spirits from the past. Connect with Agness, the spirit who allegedly haunts the jail at this 28-acre site. Agness was one of 13 people executed outside the jail after she was tried and convicted of killing her master.. People claim they have heard voices coming from the jail or have seen faces in the windows of the building. The television show “Ghost Hunters” filmed here just a few years ago. 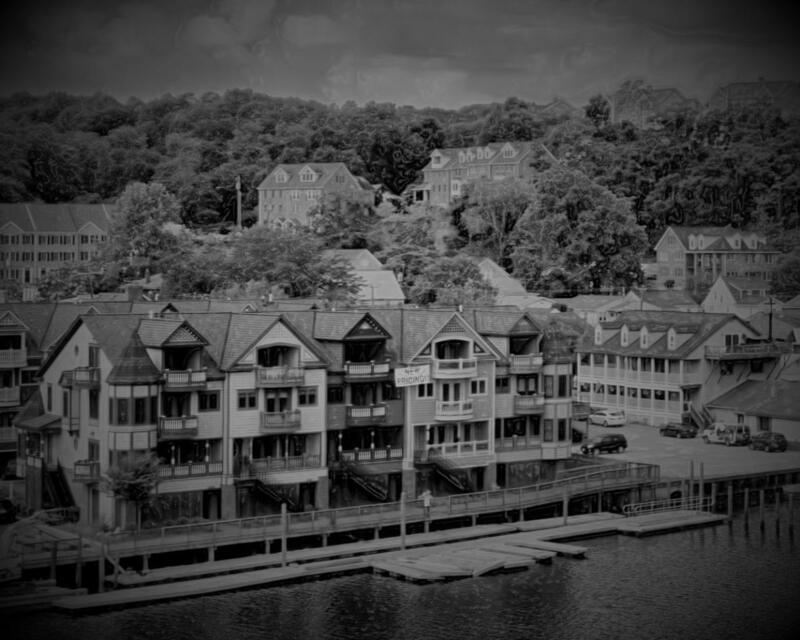 This quaint town along the Occoquan River boasts numerous ghosts and features walking ghost tours throughout the year. Get a glimpse of the Indian who allegedly appears in a bathroom mirror at a local restaurant, talk to store owners who have had their merchandise strewn around and look for the young man who haunts a busy street corner. The house and property are rich with history and folklore. 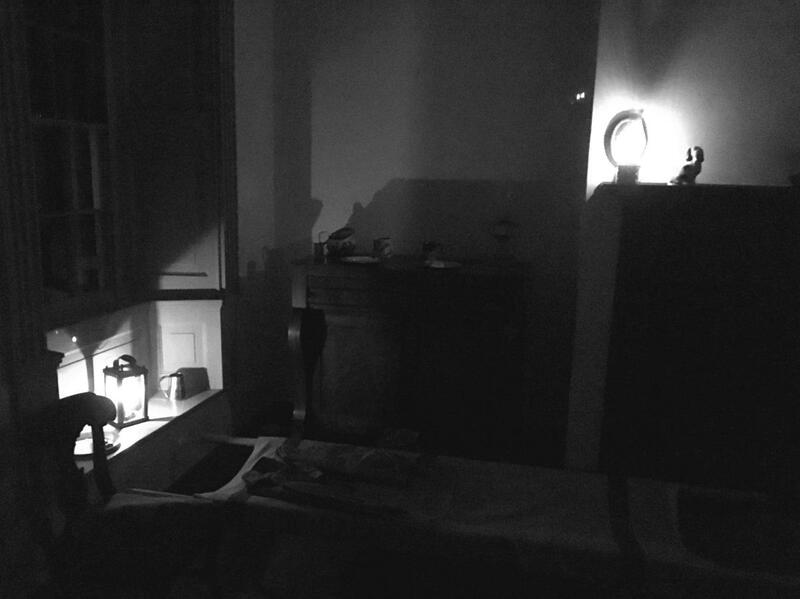 Many visitors share their stories of experiences with the ghosts that live here. Most of the encounters entail the piano in the parlor playing on its own, the ghost of a young girl who inhabits one of the upstairs rooms as well as the spirit of Benoni who guided the homes restoration project in the 1800’s. Benoni E. Harrison purchased the La Grange estate in 1837 and lived here until he died in 1869. Rumor has it that Benoni still haunts the manor house to this day. 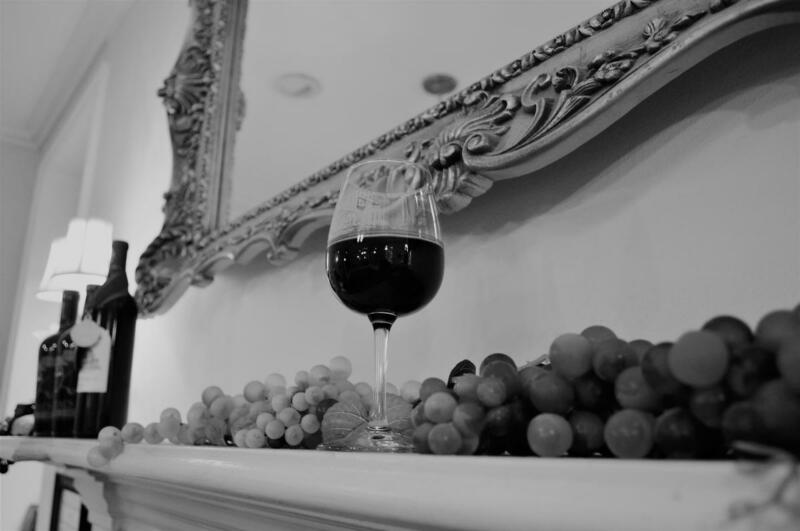 You will find a glass of red wine on the mantel in the Tasting Room, which is set out for his ghost each day to ensure the staff doesn’t encounter any mysterious phenomena while open to the public.